Here you will find answers to our frequently asked questions. For the start, click on the category icon which represents your question. Then you will see the questions you ask the most. Did not find the answer to your question? 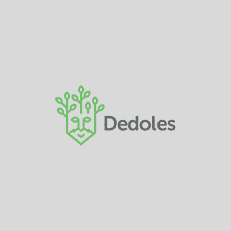 Please do not hesitate to contact us at hello@dedoles.com.